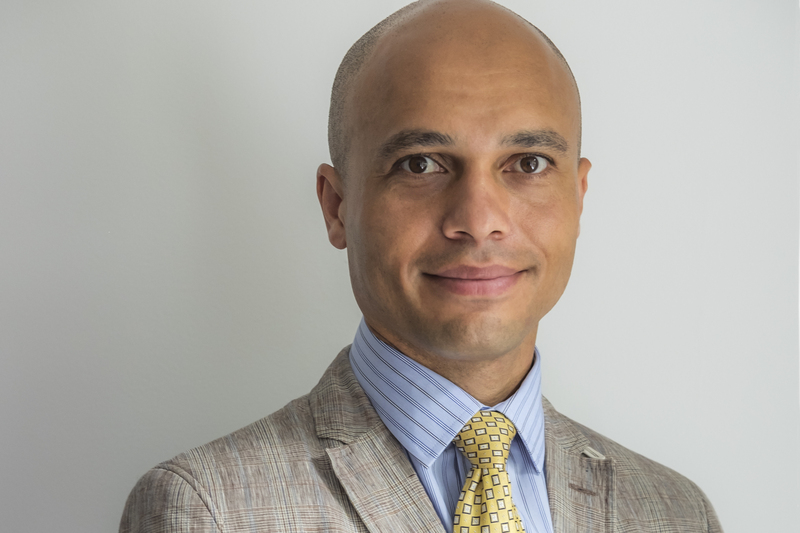 Mr Elijah Ablorsu is a Consultant Transplant and General Surgeon at Vale Healthcare, with a special interest in advanced laparoscopic (key-hole) surgery and single incision laparoscopic surgery. He is also based at University Hospital of Wales in Cardiff, South Wales. Mr Ablorsu graduated from Komenius University in Slovakia, gaining a MD degree in 1999 where he also started his postgraduate surgical training. During his training he developed a special interest in liver, biliary and pancreatic surgery, pancreas and kidney transplantation. After completing his specialist training in General and Upper GI Surgery, Elijah held a Fellowship in Liver and Pancreatic Surgery at Hammersmith Hospital in London, a Transplant Fellowship in Manchester, and a Fellowship in Liver and Transplant Surgery in Oxford. Alongside transplantation, Mr Ablorsu has established excellent practice in advanced laparoscopic (key-hole) surgery. His specialist interest in the field is laparoscopic (key-hole) surgery for gallbladder and bile duct stones, laparoscopy for complex groin hernias and abdominal wall and laparoscopic removal of kidneys for Living Donor Transplantation. He also performs single incision laparoscopic surgery achieving better cosmetic effects and less pain. Elijah regularly presents his work in national and international forums, and regularly publishes in peer reviewed surgical journals. Mr Elijah Ablorsu does not hold a share or financial interest in this hospital, another Nuffield Health hospital or the company. Mr Elijah Ablorsu does not have a share or financial interest in equipment used at this hospital or another Nuffield Health hospital. Mr Elijah Ablorsu does not hold any paid advisory role(s) at this hospital or on behalf of Nuffield Health.